So far if I ever wanted to use dried orange slices in my decoration or in packaging or any other idea, I was visiting a local shop in Crete to buy them or in the centre of Athens. And guess…a few days ago I wanted a couple of slices to use but the weather was too rainy to go out with my baby boy. But I didn’t give up…I made them by myself and from now on I will keep making them and not buying them! 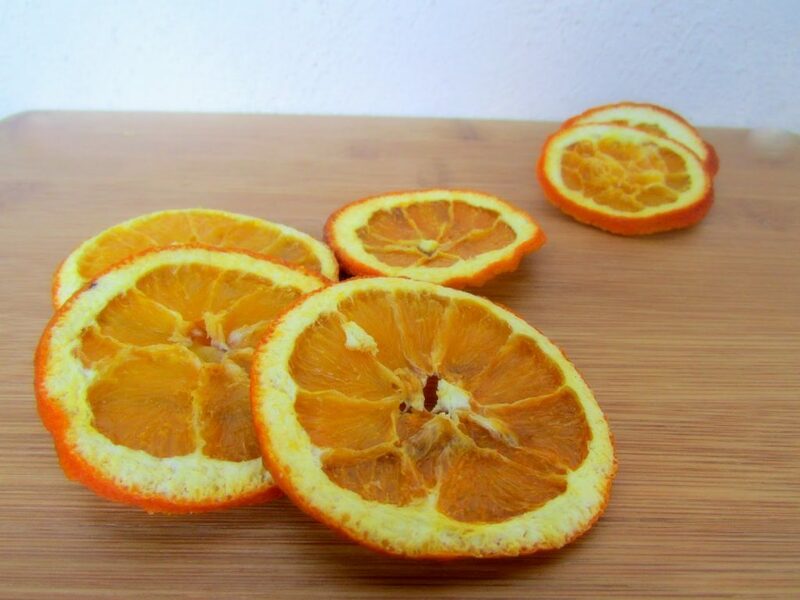 I love dried orange ( I even used this material i my wedding) or dried lemon and the past days that I am trying to create more natural beauty products for me and my friends, I use them a lot! You will see shortly!!! The procedure is really easy, but it takes time! 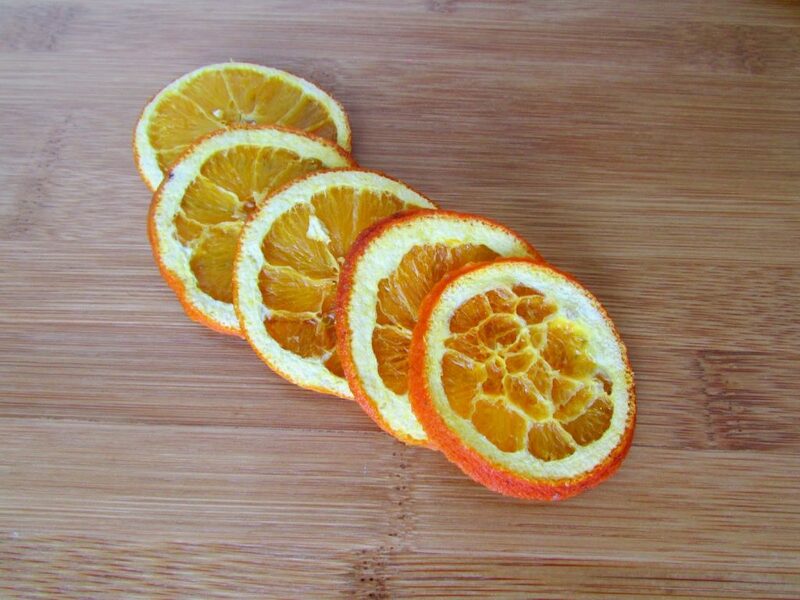 – Cut the orange in very thin slices. Keep in mind, the thiner the better! – Preheat your oven in 200 degrees. 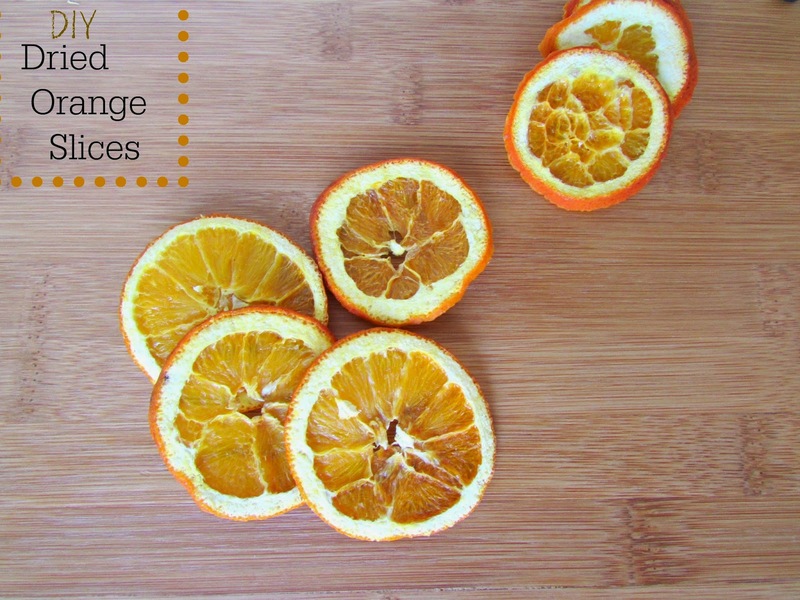 – Remove the dried orange and let them to cool. If you want to keep your oranges for long, just use hair spray on them and let them dry! Easy right? Now just stay tuned in EfZin to show you how I used them! Really, how would you use them? Λοιπον! Θα το κανω και γω! Θελω να μυρισει το σπιτι φθινοπωρο. Και βασικα θα προσπαθησω να εχω θεματολογια στο σπιτι πχ καθε εποχη…ειναι βαρετο αλλιως!!! !